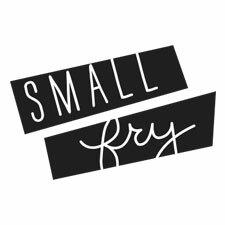 We are all about finding products that make our lives as busy moms on the go – easier! So when we came across BEACHMATE we about had a heart attack. 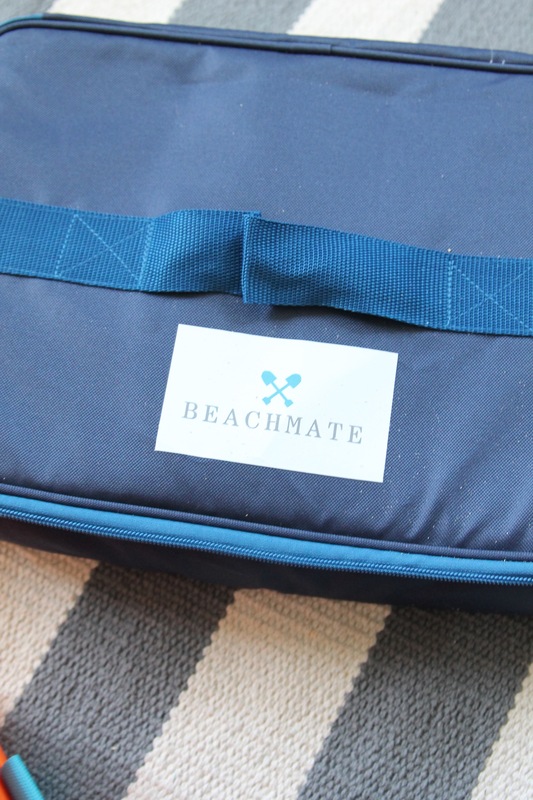 As women who have schlepped a million belongings and our children across sandy beaches in the summer time, we breathed a huge sigh of relief when we found BeachMate. 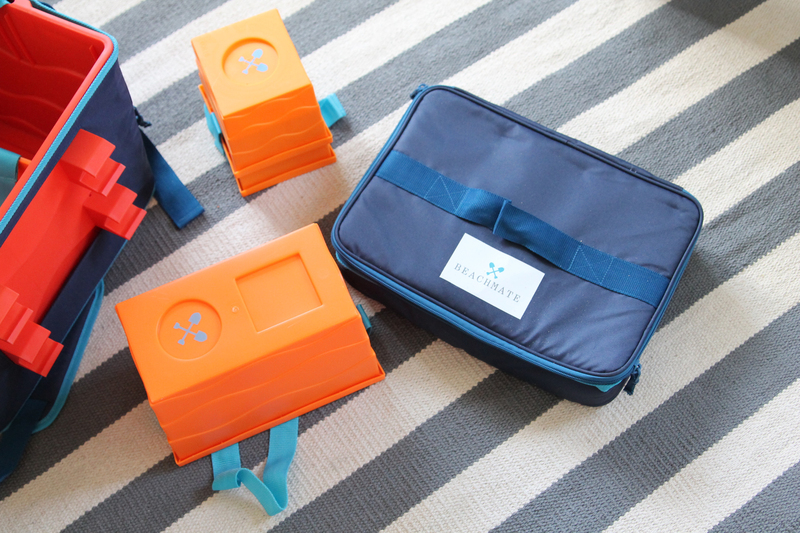 BEACHMATE is a super cool system that comes with all your beach necessities in one. 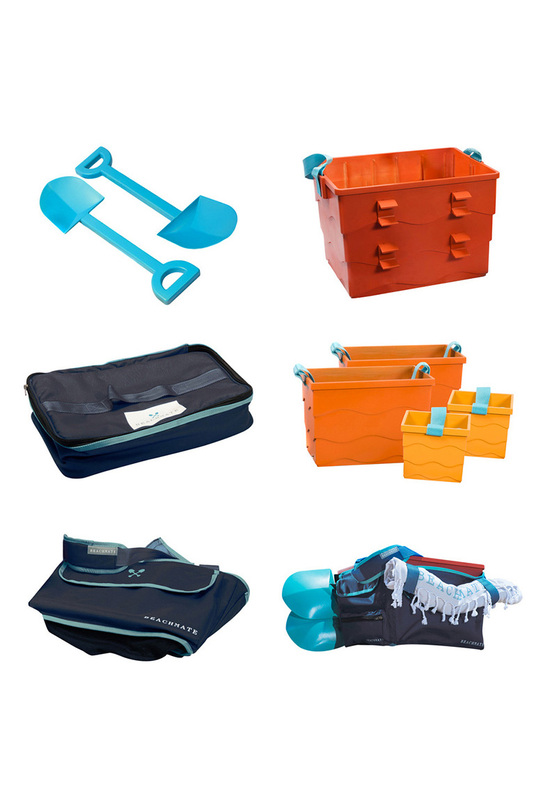 There are industrial shovels your kids will love and never break, a cooler, buckets to compartmentalize your food and use to keep your food out of the sand but also serve a multi-functional purpose as buckets for stellar sand castle building! AND there are even velcro straps to hep hold your rolled up towels to your new best friend. This thing is seriously legit. 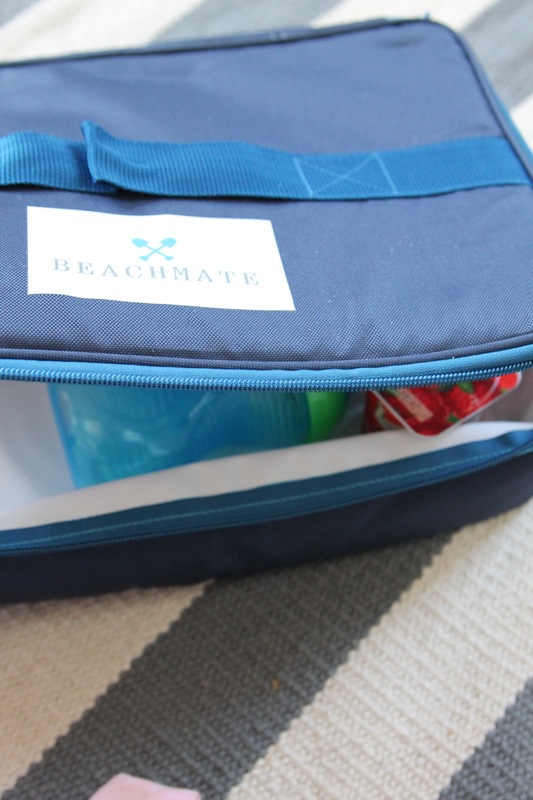 The cooler is so awesome and fits perfectly inside the BEACHMATE. NO more lugging around enormous coolers. Check out everything the system comes with: What’s so cool to is the BEACHMATE will attach to your beach chairs making hauling the world across the beach a BREEZE. Another incredible feature of this innovative system is that you can have it monogrammed! We all know how beach stuff gets mixed up and lost in the shuffle – not anymore! 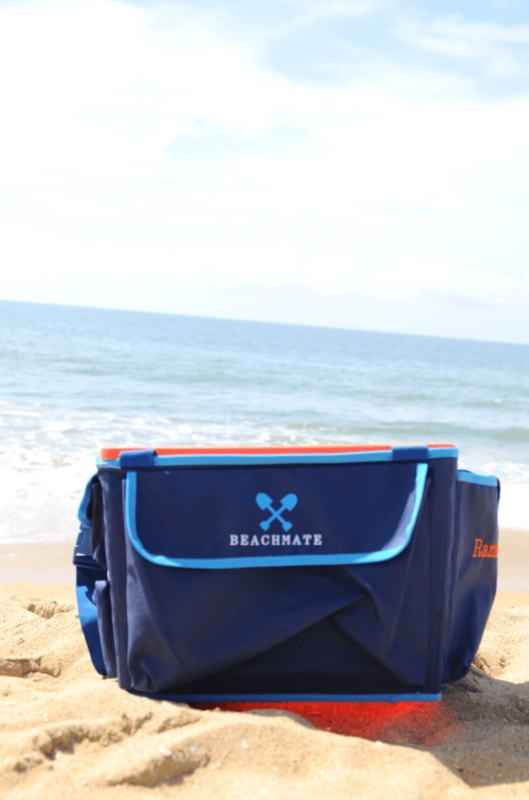 BEACHMATE JUST launched their website March 15th so get the goods and get on with your summer!! Find the BEACHMATE family of products here! Looks like a fun beach kit for the kids to play in the sand and have a blast!